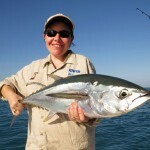 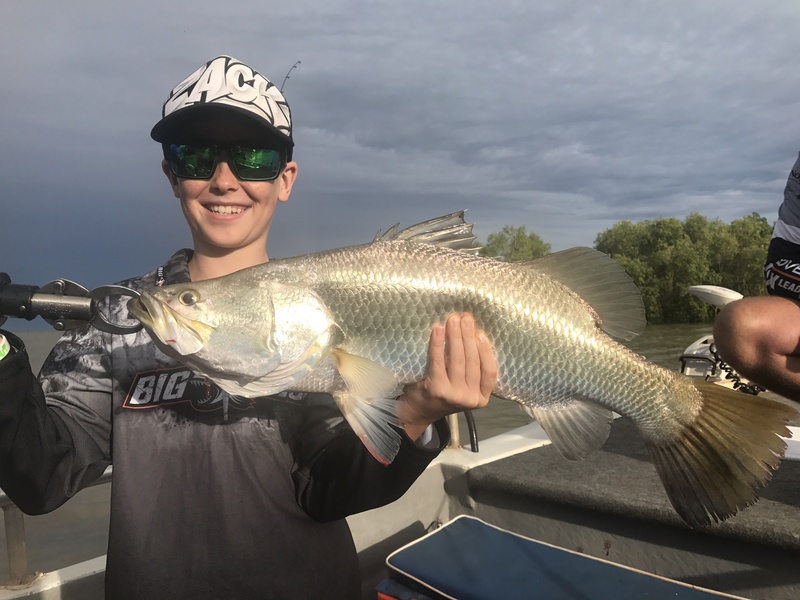 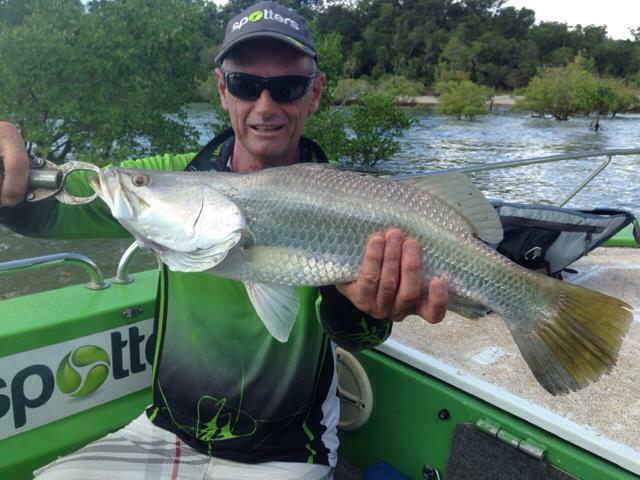 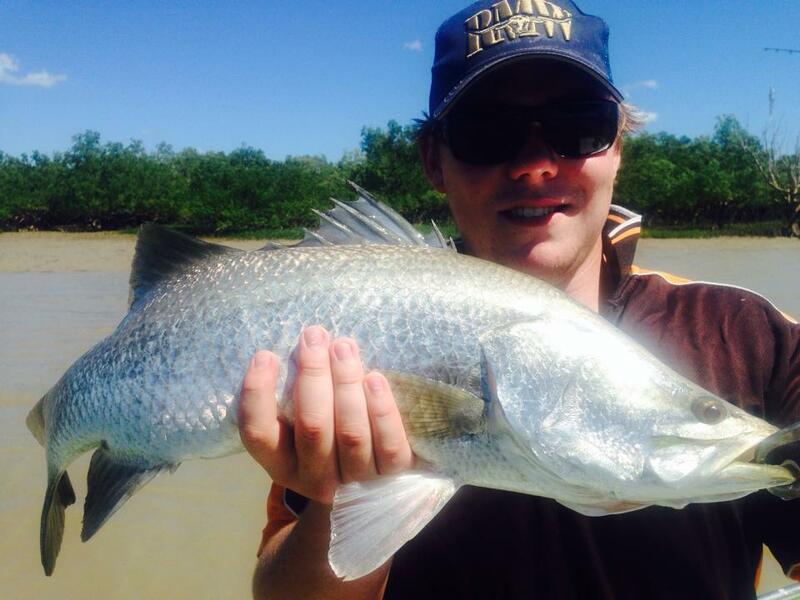 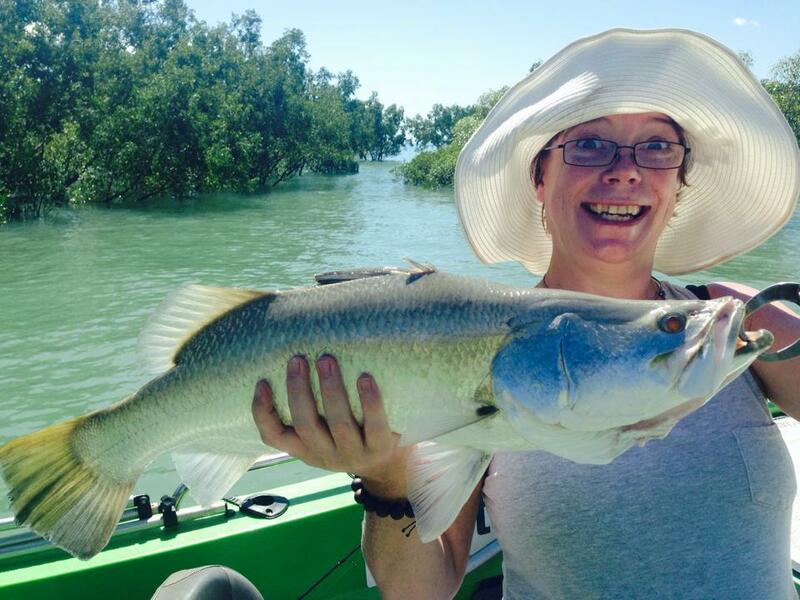 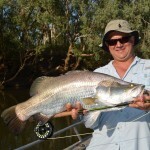 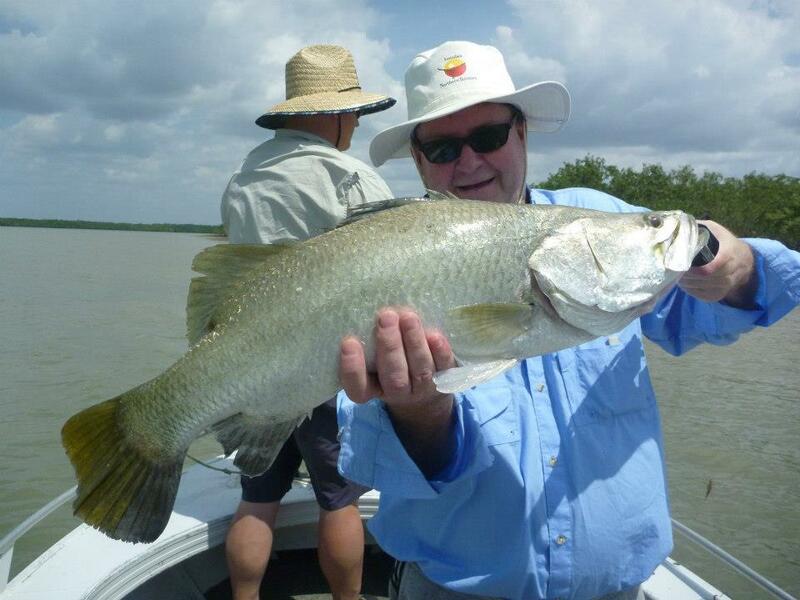 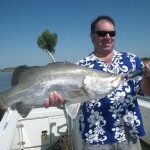 Darwin Harbour offers great opportunities to target Barra nearly all year round and for those who are time poor Barra Fishing Darwin Harbour for a half day tour is a great option to tangle with a Top End Barramundi. 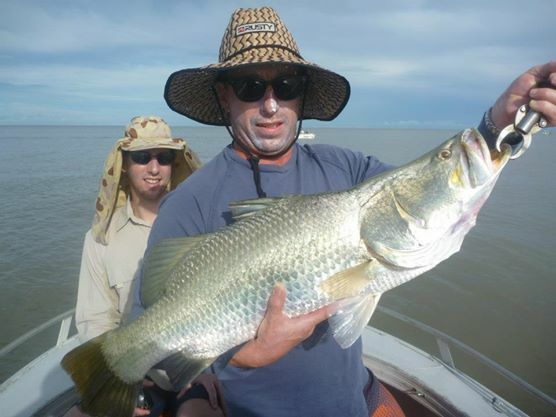 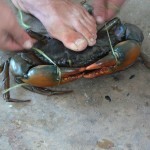 You will fish the harbour arms and estuaries targeting Barra on lures but you just never know what other species you may encounter. 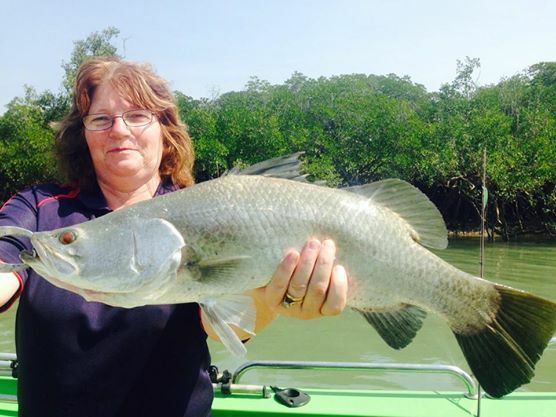 Barramundi ,Threadfin Salmon, Golden Snapper, Mangrove Jack.